There are many different ways of Using Essential Oils. The best way is to use them everyday. Please keep in mind that these are only for Young Living Essential Oils. They are safe to use because of how they are processed and they are therapeutic grade meaning that they are the extremely pure. Also, make sure to read the labels as some are hot oils and need to be diluted. Always use caution when applying it to babies and children and test them on yourself before using it on them. Also, as these are very potent, I will invite you to stay closely tuned to your body and start by just using a drop or so to see the impact on your specific body /system. Like with anything else, more is not always better and not everything works for everyone, so please do pay attention to your specific body. If you have a particular issue that you are needing support with, please do your research on that issue and do not hesitate to contact me. You can check this video to learn more about it. The most common one is topical application. You can apply it to the bottom of your feet, vita flex points ( basically all the reflex points for the organs are connected to the soles of your feet). You can apply it on your spine. When oils are placed on the spine, it helps to relieve pain and also gets absorbed immediately. You can ingest oils either in a capsule form or adding it to your water, tea, coffee or directly under your tongue. You can add it to a spoon full of honey as well. These are all plant based and are in pure form, so they are completely safe to ingest. Again, read the label as it will tell you whether it is safe or not. The pocket reference is another great resource to have to see how you can use that particular Essential Oil. You can inhale or diffuse essential oils to get great benefits. Take a couple of drops of the oil and rub it into your hand. Now, smell it, this is a great way to use it. It has an immediate effect as it directly impacts the hypothalamus and the limbic system. Another great way is to diffuse it using a diffuser. 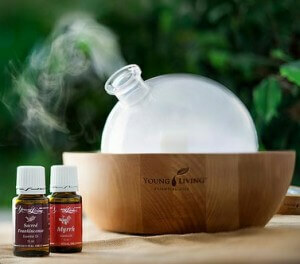 It is a great way to purify the air and also creates a relaxing, peaceful atmosphere. Essential Oils are powerful, so I will invite you to go slow and take in this information at your pace. This will help you decide if this path of healing and well-being appeals to you. 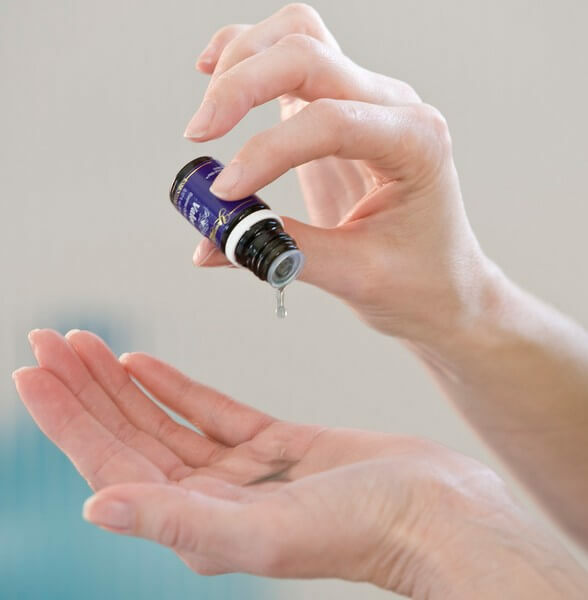 My hope is that this will inspire you to do your own research (go to the Resources Page), educate yourself and feel confident about using Essential Oils. Also, just to reiterate that my goal for sharing is to pass this incredible knowledge that I have accumulated over time. It took me a while to start this journey fully and I only embarked on it when it made sense. There has not been a day of regret since then and it has continued to bring harmony, balance and vitality to our family. 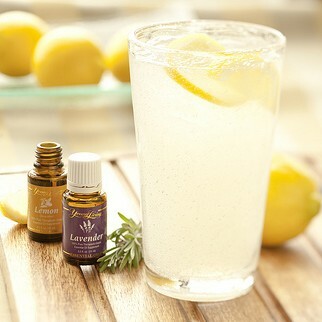 This link has more information on how to apply essential oils.